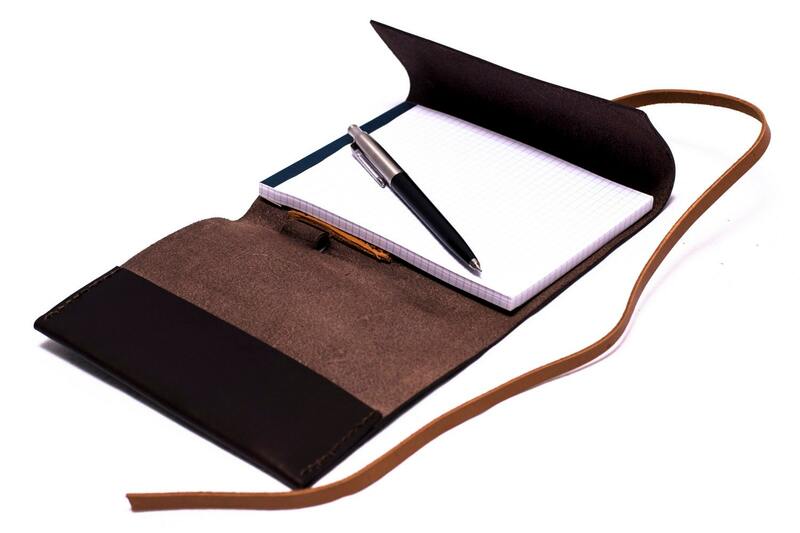 This refillable journal is made of vegeable tanned leather. Like all quality leather, this will age well, becoming even softer with exposure to natural elements like sun, water and oil from the skin; giving it a unique feel and a truly vintage look. There is an interior pocket to hold the front cover of your journal and a sleeve for you to slide the rear cover of your journal into ensuring that it won't fall out. 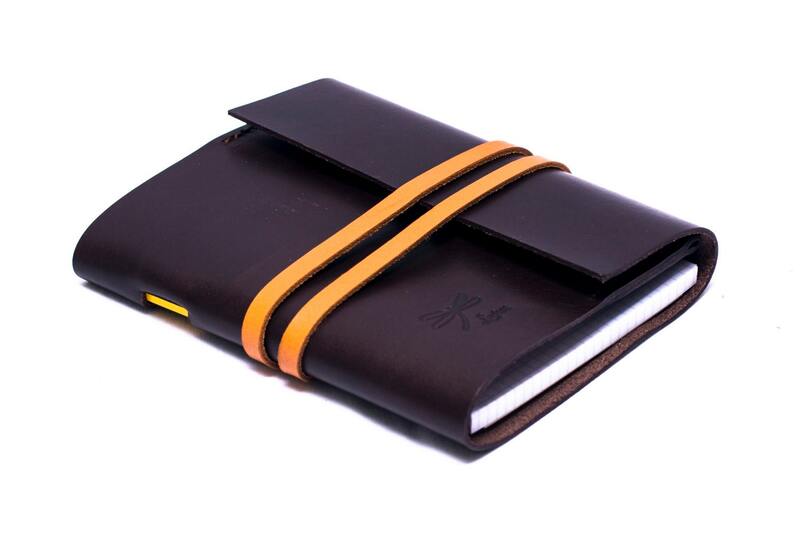 When you fill up the first journal, just remove it from the leather cover and slide in a new journal. 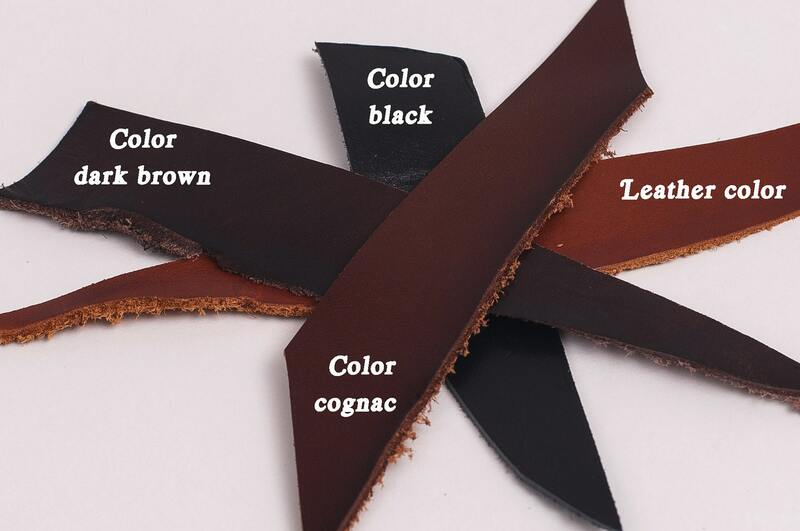 Each cut of leather is unique so coloring may appear slightly different than shown in the images. Since leather is a natural material, it may have stain marks, insect bites, scars, etc. All of these markings are what make leather so wonderful and should not be considered a defect. Dimensions: 3,5 inch x 5 inch. If you need another measurement please communicate with us.